Neil MacDougall called to the Bar in 2011. He is a graduate of the University of Glasgow. Prior to calling he worked as a solicitor for four years practicing in the commercial sphere. Neil’s time as a solicitor helped him to develop a keen eye for detail and a strong sense of commercial awareness. This enables him to provide not only technical but practical advice. 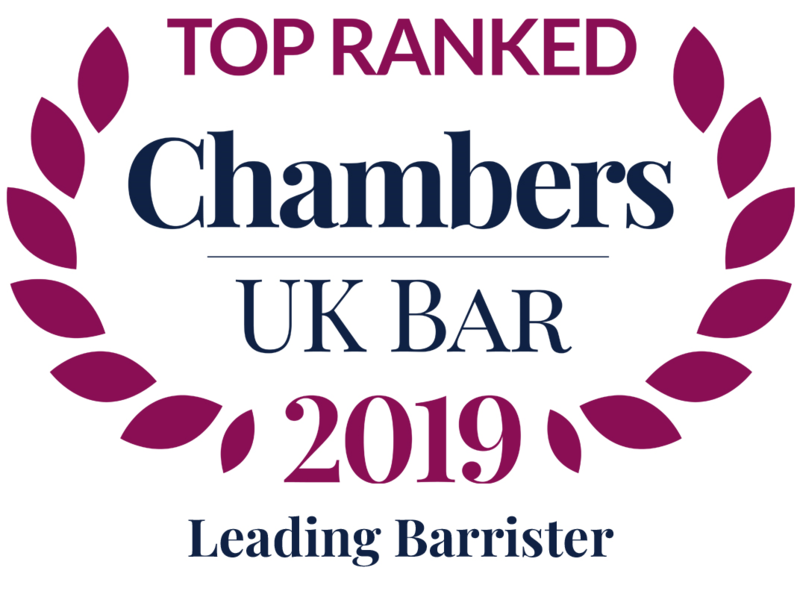 Whilst his background makes him particularly well placed to advise on commercial matters he is keen to establish a broad ranging civil practice. His main areas of practice are: commercial law; property and agricultural law; and employment law. Neil regularly conducts commercial law actions at all levels ranging from the Sheriff Court to the Court of Session Commercial Court. His approach to commercial actions is a pragmatic one. In advising on commercial matters he attempts to highlight not only the strengths and weaknesses of a case but also the commercial risks involved. That comprehensive approach allows the client to make a commercially sensible decision; be that settling an action or appealing a decision that has gone against them. He is a member of the stable’s commercial dispute resolution group. 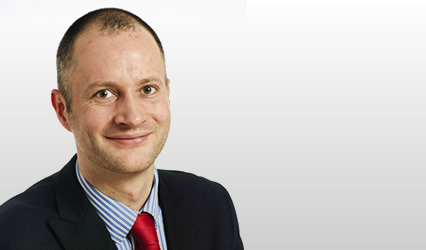 Neil has developed a keen understanding of property and agricultural law since calling. He had a working knowledge of commercial property from his time as a solicitor but that has expanded to encompass rural and agricultural aspects. His experience of property and agricultural law is spread over the Sheriff Court, the Scottish Land Court, the Lands Tribunal for Scotland and, only recently, the European Court of Justice. He is a member of the stable’s property and environmental law group. Neil is also regularly instructed in employment law. He has acted for both employer and employee at all stages of an employment law action including the Employment Tribunal at first instance to appealing to the Employment Appeal Tribunal.